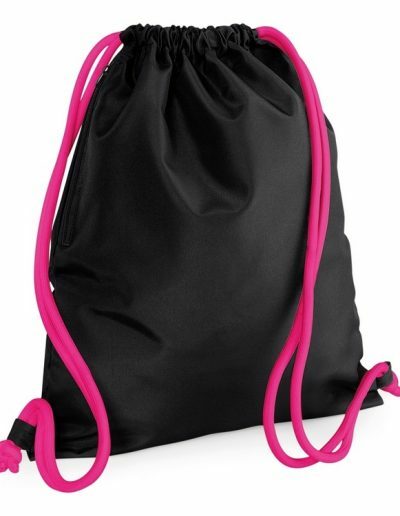 Every retail collection needs a multi-purpose drawstring bag and this organic premium cotton gymsac provides fashion and function in a way that is simple, yet stylish. This sporty staple features a superior print surface ideal for decoration. Superior print surface for optimal decoration. External cord attachments for ease of decoration. Control union certified cotton. Premium cotton for enhanced durability. Rope drawcord closure.